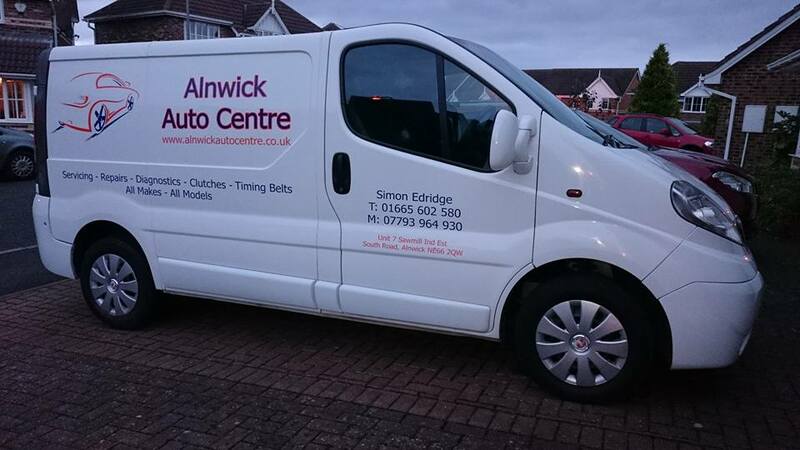 Alnwick Auto Centre is a small family run business located in the heart of Alnwick. Our aim is to provide an efficient high level of service using the very latest techniques at a competitive price. We are committed to keeping you on the road with minimal disruption at minimal cost.